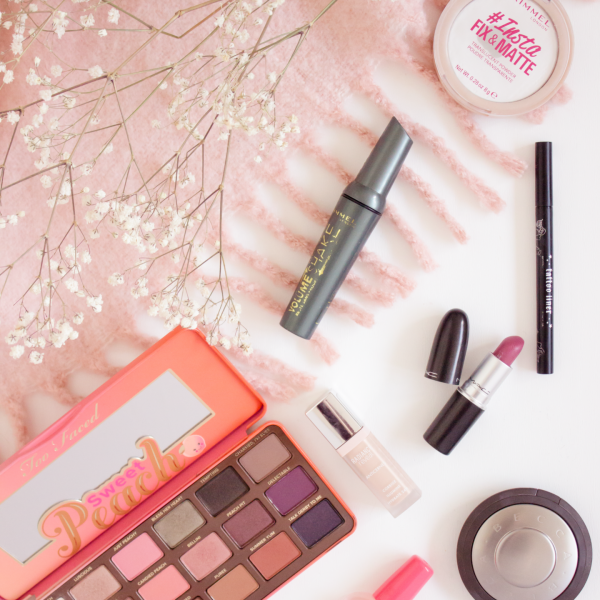 When it comes to body care I tend to buy cheap and cheerful products that I know will work and in doing so, I have discovered some real high street gems. I will spend more money on my face and that’s a well known fact. 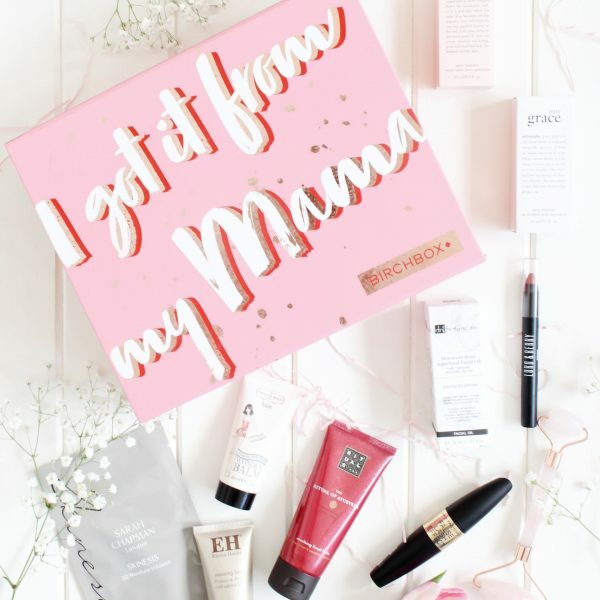 However, when the opportunity arises to try body care products which are a bit more luxurious I will of course jump at the chance; I am after all a beauty addict. Two of the most recent products to enter into my routine are from L’Occitane and it is safe to say that I am obsessed. 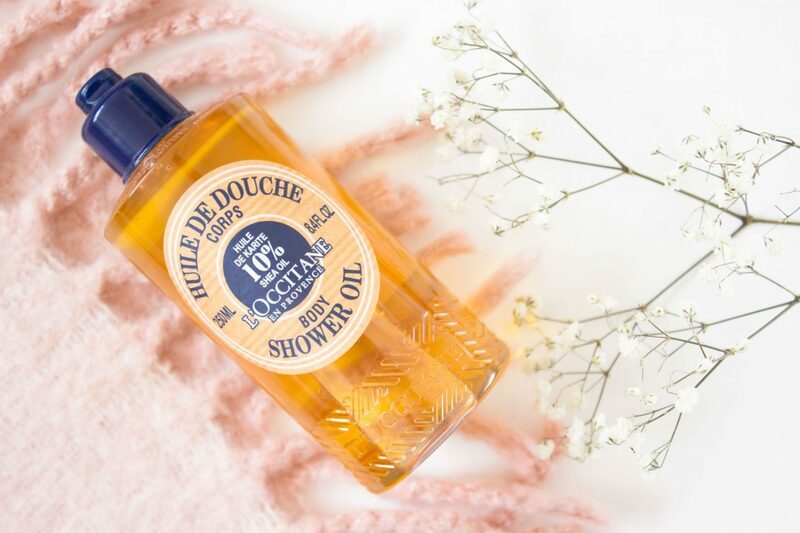 The first product is the L’Occitane Shea Shower Oil* which I will confess to using sparingly because I just do not want to reach the end any time soon. Luckily a little does go quite a long way so it should last you a reasonable amount of time. I choose to use this on days when I feel like I need an extra special treat. It has a rich thick texture which feels incredibly luxurious on the skin, when it meets with water it lathers up slightly into a moisturising body wash. With 10% rich shea oil you are left with a protective layer of moisture once you rinse it off which you can still feel throughout the day, there is no greasy feeling at all, it is just simply hydrating and nourishing for your skin. The scent is also gorgeous, I find it to be really relaxing and ideal for an evening as opposed to a fruity, refreshing scent. 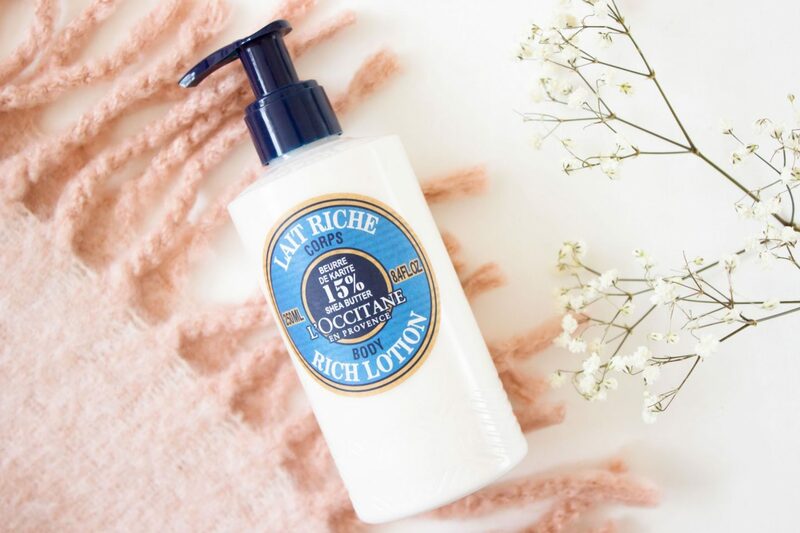 The second product which I am loving is the L’Occitane Shea Butter Rich Body Lotion* which is utterly divine! I tend to suffer with dry skin on my legs in particular and I always have, this however makes all of the difference and I am reluctant to go back to using anything else. It is a super rich thick cream which is incredibly hydrating; it leaves my skin super soft for hours and hours. 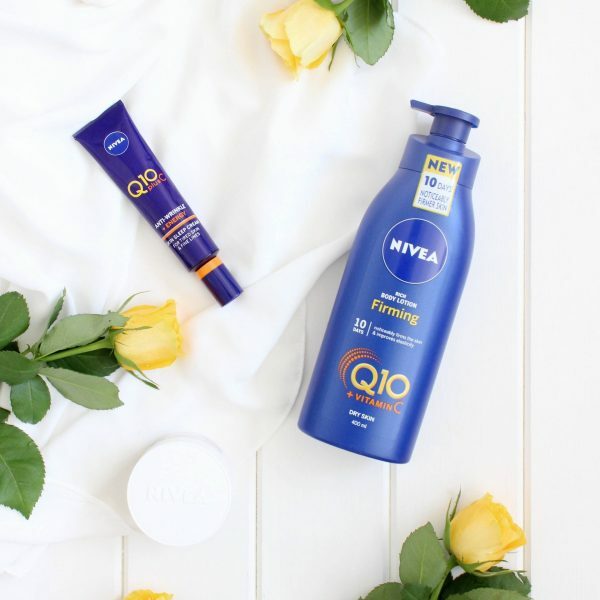 I also adore the scent, it is refreshing and clean (if that makes sense) and I really love that about this product as I prefer to use scented products with a relaxing and fresh scent as opposed to fruity and heavily scented products. The only issue I have found is that due to how thick the product is I do find it quite hard to get out of the pump, it really does need to be in a tube or tub so that you can access the product much more easily, it’s not something you notice at first however it becomes more apparent as you work your way through it. L’Occitane have some amazing products and I feel that I am somewhat late to the party having only really used them for the last six months. It is a brand which I hope to explore more this year, therefore if you have any recommendations I would love to hear what you like.